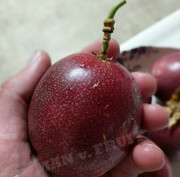 I am looking to buy 30 or 40 passion fruit cuttings. Looking for just about any besides Frederick, Banana and Giant Granadilla. Want Panama Red for sure. I haven't found any source for Panama Red or similar Australian cuttings in the U.S., so if you find a source I'd be interested as well. I have 'Red Rover' PM me if interested. I have panama red growing on my fence line. Do you have any pictures or the fruit ? I have been thinking about getting one myself. 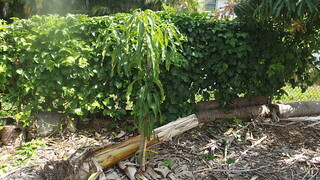 I have banana but it's a seedling, sweet grandilla is a must have . 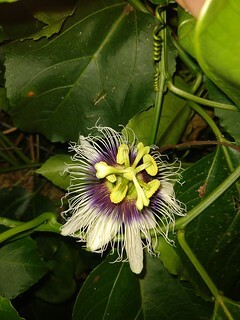 The season just ended but it is flowering now. I'll take a picture of the fruit and flower. Interested in the Sweet Granadilla though. How is the flavor of Panama Red, for those of you growing it in Florida -- is it really sweet (like the Australian one supposedly is)? Once the tree is big enough and the scions are strong enough sure, and yes please take picture of it like to see this one. I'm growing mine on my fence line. I've had some that were 90% and 10% sour, personally, it felt kind of wrong without a decent sour note but still enjoyed it. 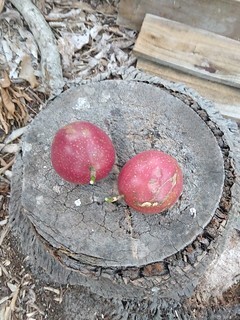 If you had the time to pick it completely ripe or a vertical system that made it easier to see everything I'd think they'd be consistently sweet. 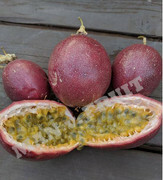 With that said it's by far the best-tasting passion fruit I've had.